Never had anything like it!!!! 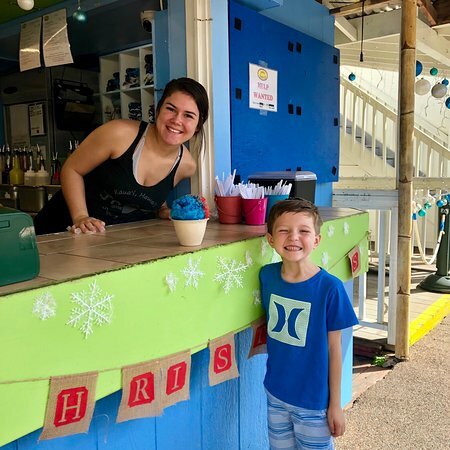 You must try a Hawaiian shaved ice! They are wonderful. 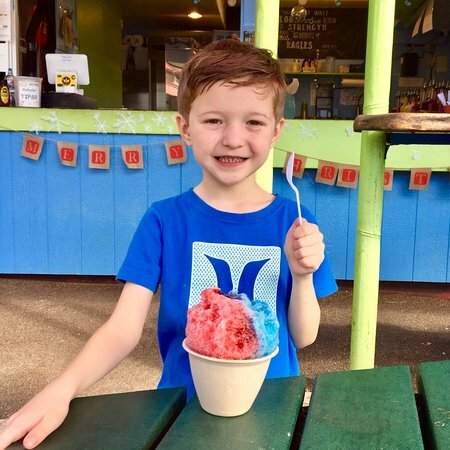 They start out with ice cream in the bowl, topped with macadamia nuts and then shaved ice on top of that with your favorite flavors. Out of this world. Try it, you will love it!!!! 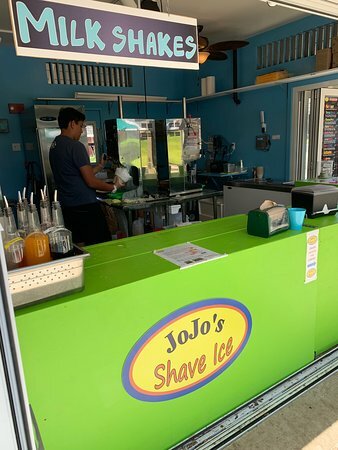 Their shaved ices are a must try. 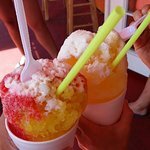 The ones with the macadamia nut icecreams was the best. We tried different fruit flavours . They were all good. 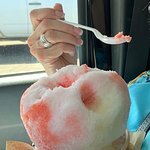 The lightness of this shaved ice is incredible! 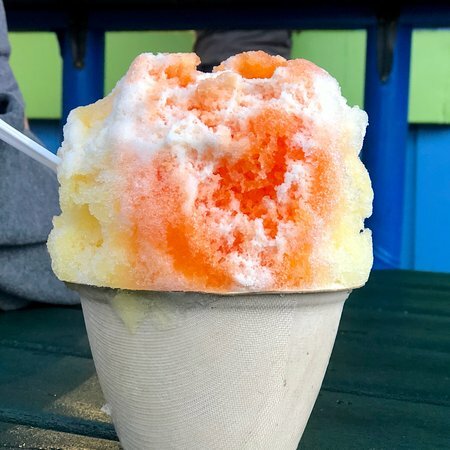 It’s like fresh snow. 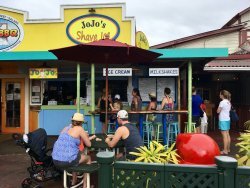 Highly recommended as a great stop in Hanalei. 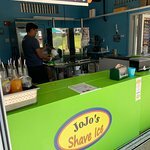 Great place to get shave ice! 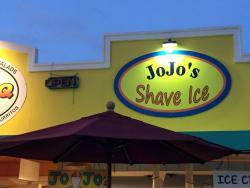 This shop had lots of selections, good service. 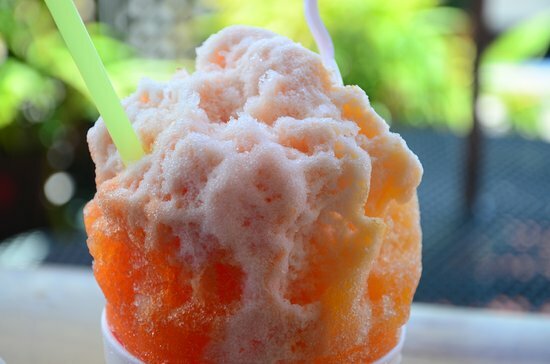 A great Hawaii treat on a warm day after a visit to the Waimea Canyon. 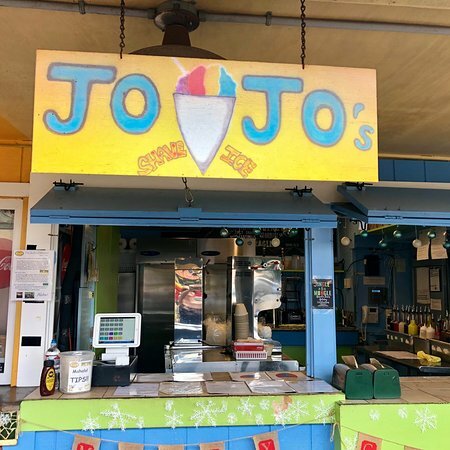 Get quick answers from Jo Jo's staff and past visitors.